Tian doesn’t have a background in finance. He’s a scientist with a PhD in physics and an expert in fiber optics and lasers. Perhaps because of his unorthodox background Tian approaches the investing process in a scientific way, picking apart the strategies of successful investors to see how they work. 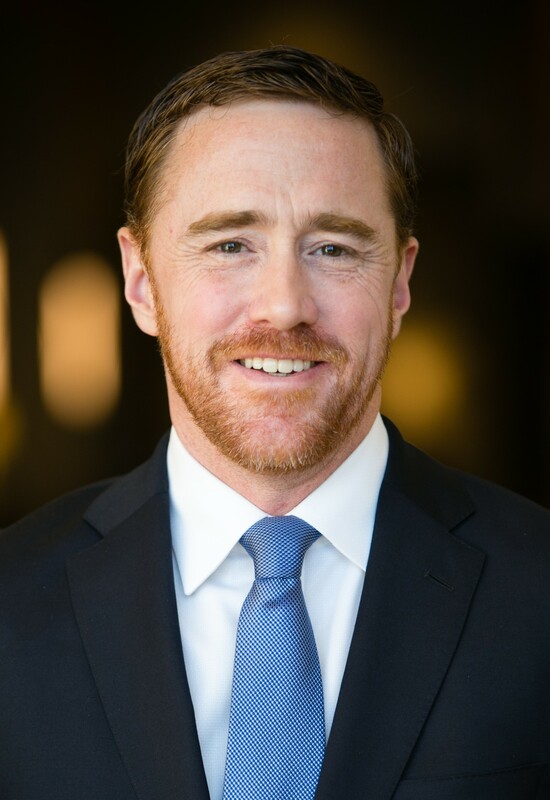 Much of Invest Like a Guru – and GuruFocus too, for that matter – is focused on the strategies of wildly successful value investors such as Warren Buffett, Peter Lynch and Donald Yacktman. The dominant theme of the book is quality. Buffett famously said “It’s far better to buy a wonderful company at a fair price than a fair company at a wonderful price,” and Tian spends most of Invest Like a Guru expanding on that core idea. Chapter 6 is particularly useful as a 20-point checklist of criteria to look for when seeking out quality companies, including consistent profitability, capital efficiency and insider ownership. But while Invest Like a Guru is full of solid advice in what to look for in a stock, it’s far more useful in telling you what to avoid. As a case in point, Tian dedicates a chapter to deep-value investing, and I personally consider this the most important chapter in the book. I myself have gotten suckered into deep-value plays in the past, and they rarely seem to work out as planned or on the timeframe I had hoped. The rationale is easy enough to understand: It’s hard to lose money buying a company that is worth more dead than alive. If a company’s net assets are worth significantly more than its current market price, management could sell off the company for spare parts and deliver a decent profit to shareholders. And generally, that would be the right move. Remember, if a stock is trading that cheaply, chances are good that it is a company with very deep problems. The problem is that it never quite works out that way. Monetizing assets is messy and complicated, and management has a vested interest in keeping the enterprise going. And the longer they do, the more value gets eroded. As a case in point, consider the case of Sears Holdings (SHLD). Eddie Lampert and Bruce Berkowitz – both respected value investors – have effectively bet their careers on Sears in the belief that its real estate and brand portfolios represented massive untapped value. They problem is that the Sears retail business continues to deteriorate around them. They may eventually unlock the value they had hoped to, but it will have cost them dearly in money, reputational damage and – perhaps most importantly – opportunity cost. Had they focused their energies elsewhere, they might have made far better profits with far less headache. 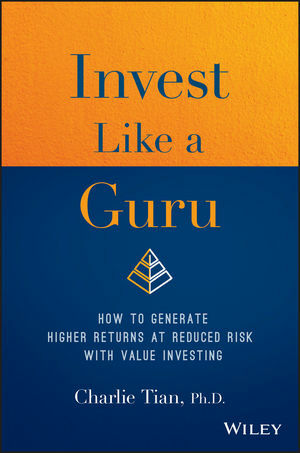 If you’re new to value investing, I highly recommend Invest Like a Guru. But even if you’re a seasoned investor, you’ll find plenty of insightful food for thought. My compliments to Tian on a solid addition to the value investor’s library.